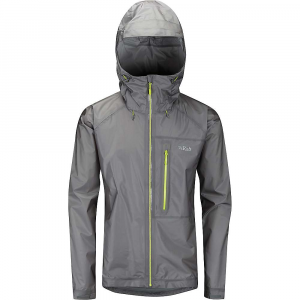 Visit Red Ledge's Men's	Jakuta Rain Jacket page. 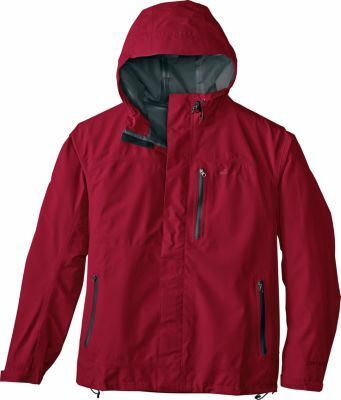 The Red Ledge Jakuta jacket protects you from sudden downpours. 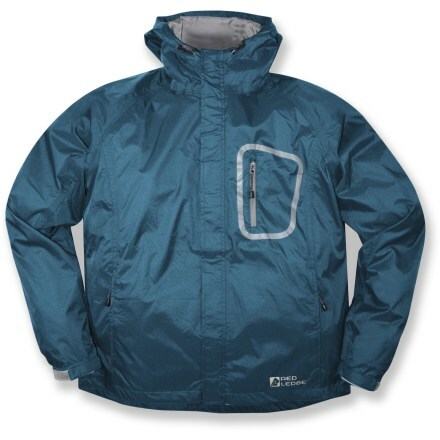 Durable ripstop nylon taffeta features a waterproof, breathable coating to fend off rain and snow; taped seams boost protection from the elements. Breathable synthetic lining slides easily over layers. 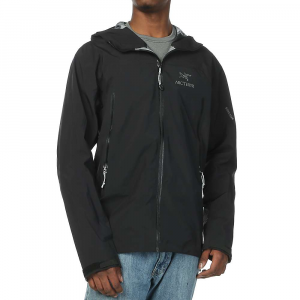 Exterior stormflap over full front zipper seals out weather; tricot chin guard prevents zipper abrasion. Storm hood has an adjustable visor. 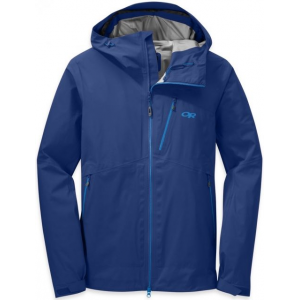 Adjustable drawcord hem and elasticized cuffs with rip-and-stick closures help seal in valuable warmth. 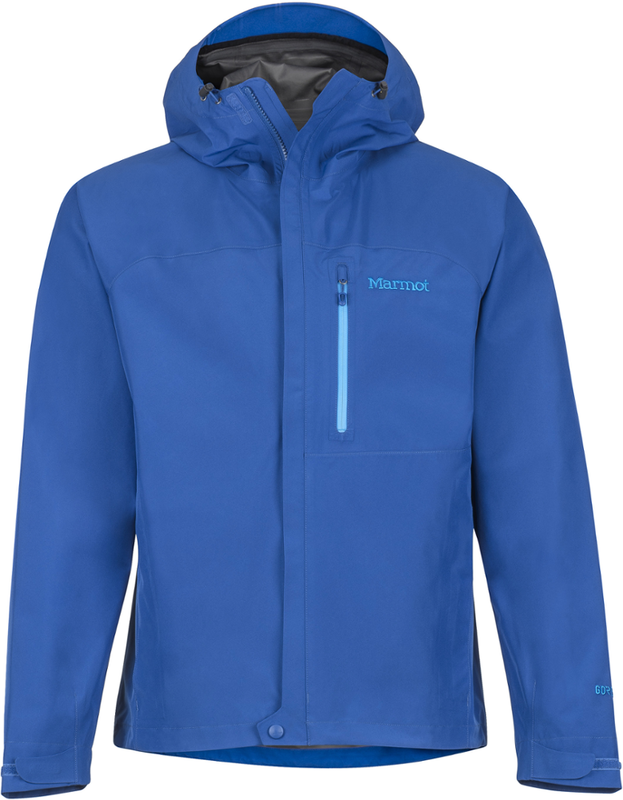 2 zip handwarmer pockets and a left chest pocket secure small items. 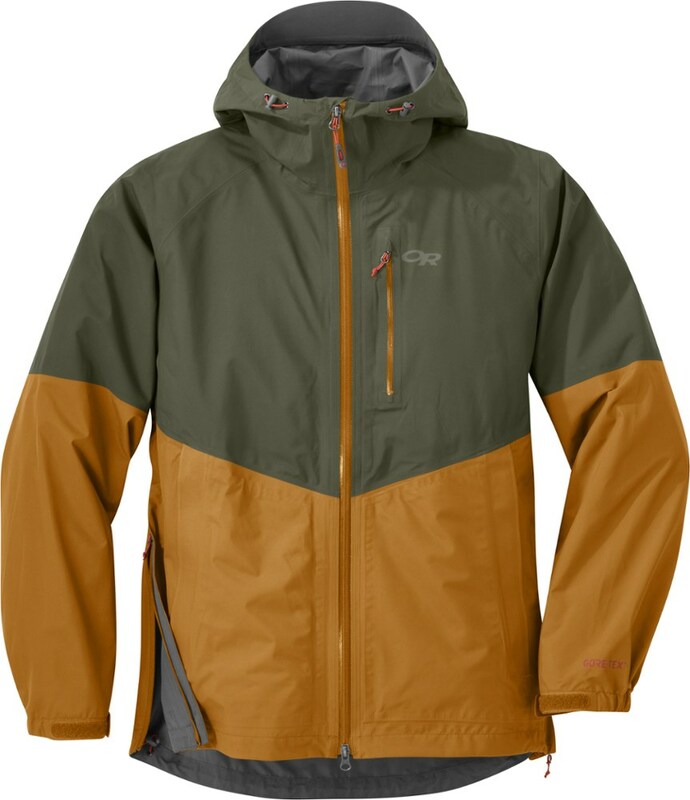 Red Ledge Jakuta jacket tucks into its own lower left zip pocket for convenient packability. Special buy.